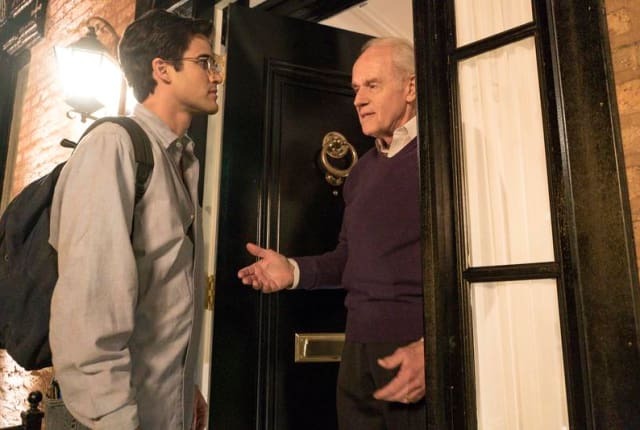 Watch American Crime Story: Versace Season 1 Episode 3 online via TV Fanatic with over 1 options to watch the American Crime Story: Versace S1E3 full episode. Affiliates with free and paid streaming include Amazon. Things go crazy when Chicago real estate tycoon Lee Miglin is murdered, leaving police confused on American Crime Story: Versace Season 1 Episode 3.